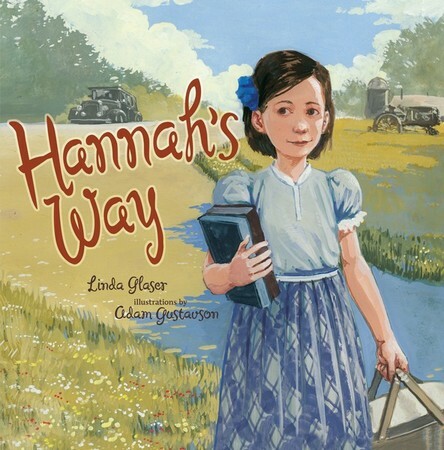 After Papa loses his job during the Depression, Hannah s family moves to rural Minnesota, where she is the only Jewish child in her class. When her teacher tries to arrange carpools for a Saturday class picnic, Hannah is upset. Her Jewish family is observant, and she knows she cannot ride on the Sabbath. What will she do? A lovely story of friendship and community. eSource guides are tools for educators--parents or teachers--for helping children understand selected Kar-Ben books. These guides include historical context, definitions, pre- and post- reading questions, plus ideas for projects and activities. 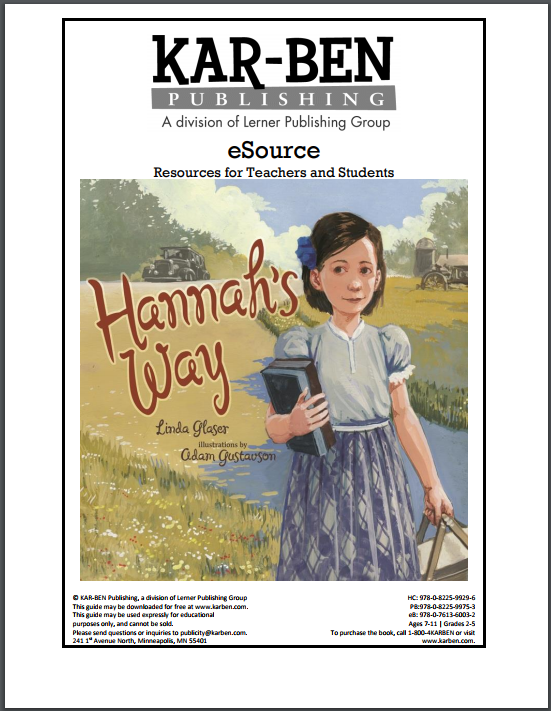 Download an eSource for Hannah's Way.